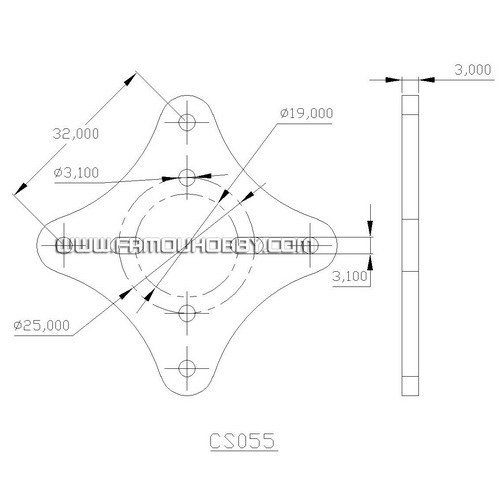 It is for 25mm carbon fiber tube. with 2 pairs 25mm plastic clamps. 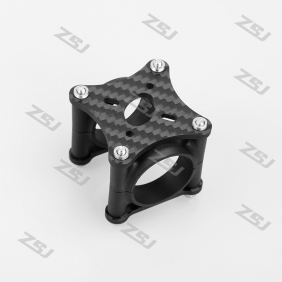 Write review about (CS055 motor mount B with plastic clamps for 25mm tube for Hexacopter): Before you write an review, please make sure that you are in logging status.